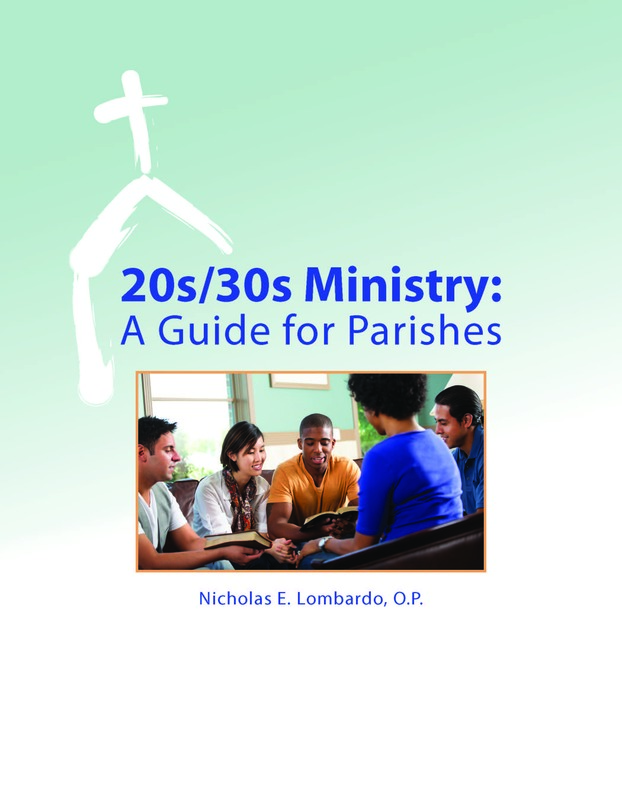 New from Paulist Evangelization Ministries comes 20s/30s Ministry: A Guide For Parishes by Fr. Nicholas Lombardo, OP. 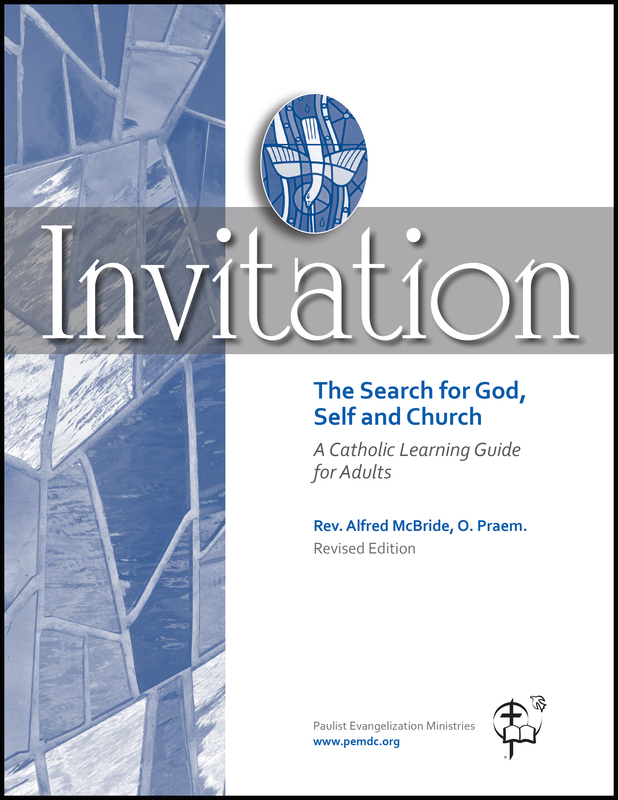 This new book is an essential aid for every parish to reach out to young adults. 20s/30s Ministry: A Guide for Parishes provides concrete and helpful directions for beginning a ministry to those in their 20s and 30s. It captures many years of effective outreach by Fr. Lombardo and his associates. Chapter by chapter, tip by tip, he opens directions for parishes, lays out the options, and guides pastoral associates to the best choices. 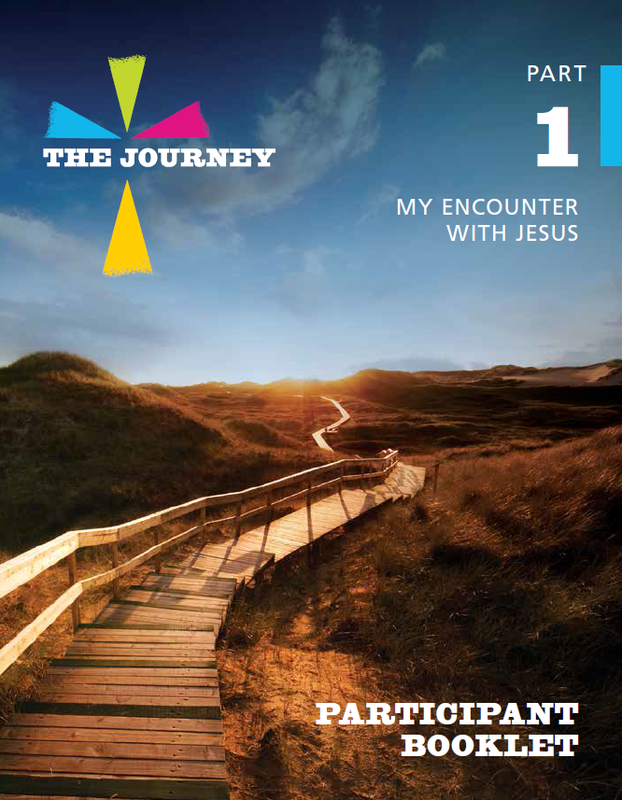 Through the six sessions of The Journey parishioners and their friends can refresh and renew their intimate relationship with Jesus Christ. The sessions, lasting 90 minutes, are user-friendly and easily evoke a sense of spirituality and prayer. After getting to know each other, participants hear a passage from Scripture. They then watch a video – which links their everyday experience with the experience of one of Jesus’ early followers— followed by reflection and sharing. Sessions conclude with contemplation in silence on an aspect of Jesus, prayer with each other, and hospitality. Each session has follow-up material to further learning and reflection during the week. 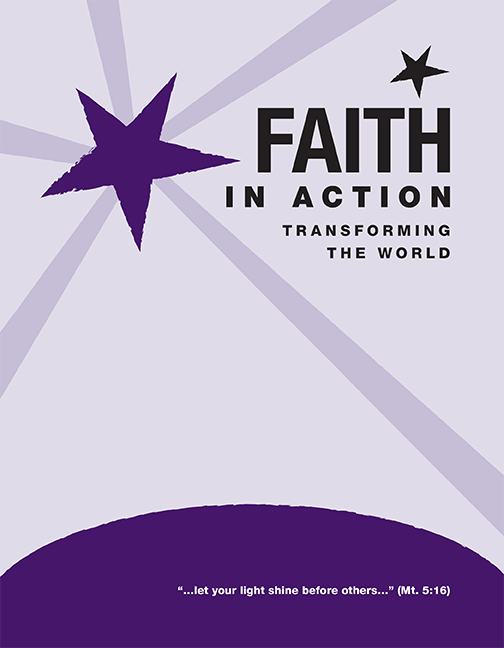 These sharing sessions are a part of a range of other resources for parishes, including a Weekly Reflection which parishioners can take home, and a six-week devotional to deepen spiritual growth.